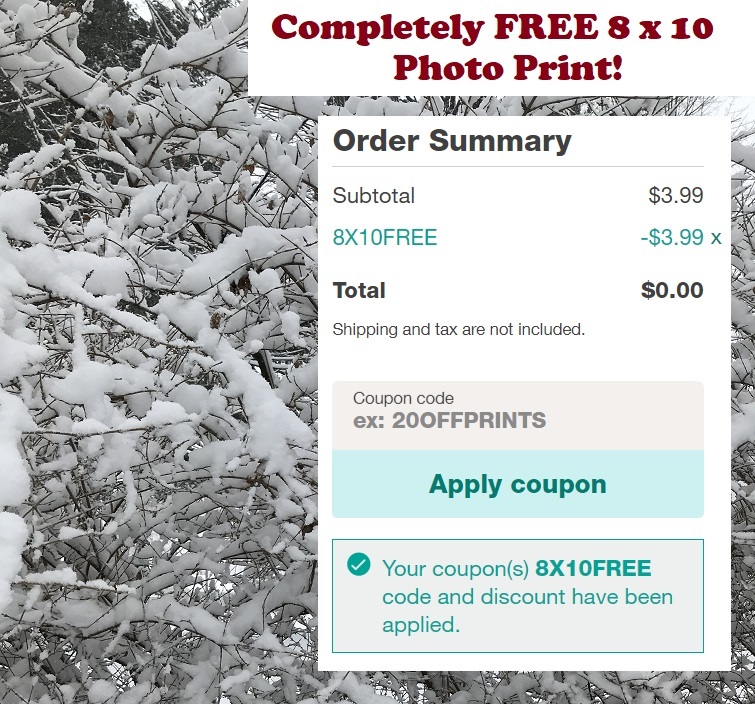 Through tonight, December 8th you can get a FREE 8x10 photo print at Walgreens ($3.99 value)! Simply add an 8 x 10 print to your cart, then enter promo code 8X10FREE! Also save yourself the shipping cost by choosing in-store pickup. 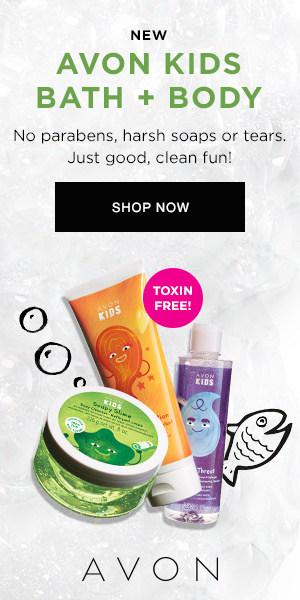 Head over here to get your FREEbie!